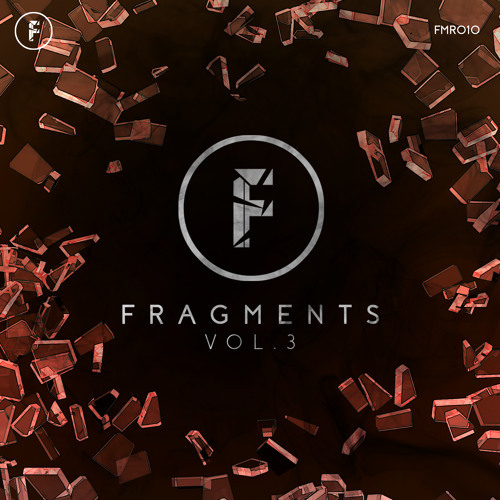 The Fragmented Recordings crew are kicking off 2018 with a bang as they present the third volume of their Fragments VA EP series, and we’re hyped to present the exclusive premiere of Cynical Gene – Resurgence. Featuring rave stabs and a super catchy rapid fire lead, this one is harnessing the spirit of classic 2000s neurofunk for a punchy roller more than capable of smashing up the dance. Yes yes! Watch out for the EP dropping Jan 12th at Beatport and Bandcamp with all other outlets following two weeks later.